Without further ado it is time to announce the winner who has lost the biggest combination of cms and kgs! That person is Belinda Coole: She has lost 31.5cms from around her body, she’s lost 5kgs of fat (11lbs), and decreased her fat mass by 4% of her overall body weight. In total over the 21 days her weight dropped by 5.5kgs (12lbs). Her physical fitness has seen a steady increase in performance. At every session she attended she looked great and put 110% effort into all of the various exercises, as did you all. But most effectively of all, she stuck to the recipes and menu plan religiously and it’s really paid off. 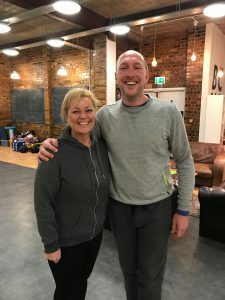 Massive congratulations to you Belinda: 1 month free BCSP coaching coming your way. The runner up award goes to Sarah Crawford. She has made time to attend what sessions she can and to try to eat healthily, even when not at home. Sarah lost 4.7kgs of weight, (of which 3.9kgs was fat mass), reducing her body fat % by 3.6% and shrinking in size by 21cms. She wins a PT session and half price BCSP for one month. 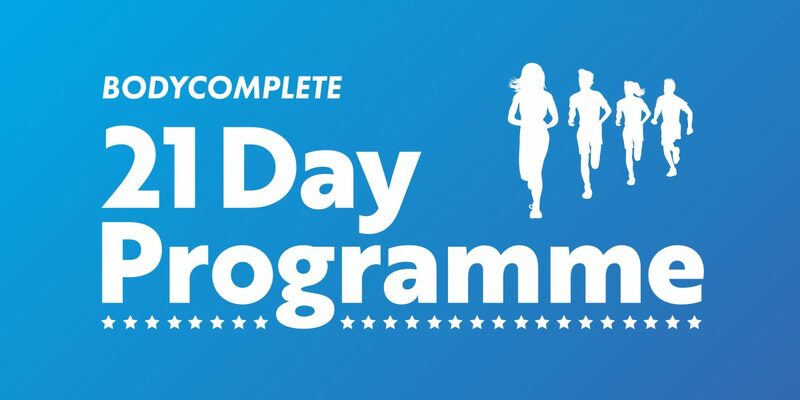 The best contributor to the 21 day secret group and to the sessions is Katie Hardy-Jensen who also wins a free PT with me. Congratulations to both of you. Your prize awaits you! Bet you can’t wait. 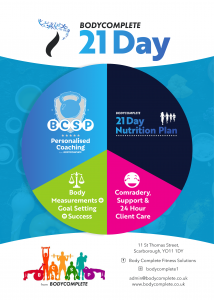 As a collective, the BC21Day group lost a staggering 315.5cms and 46.5kgs or 102lbs of weight. Almost everyone put on Muscle Mass. Well done everyone. 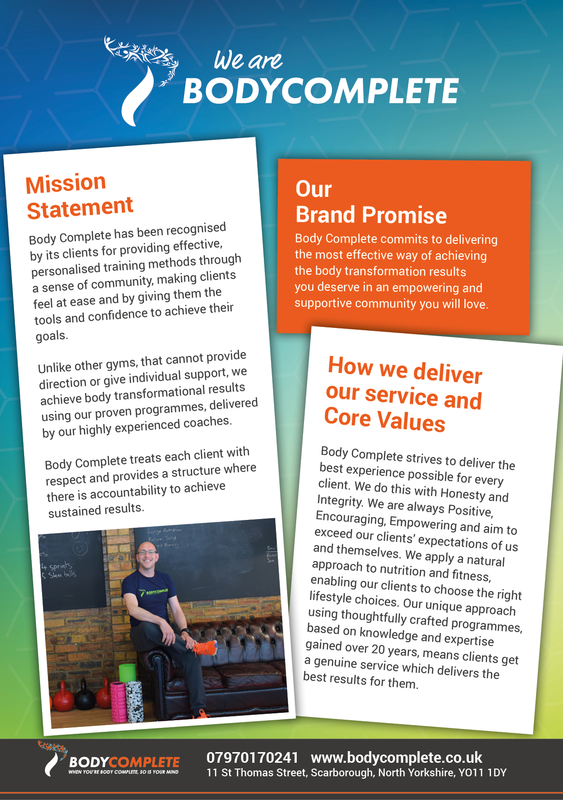 Body Complete will donate £102 to the 401 Foundation charity.